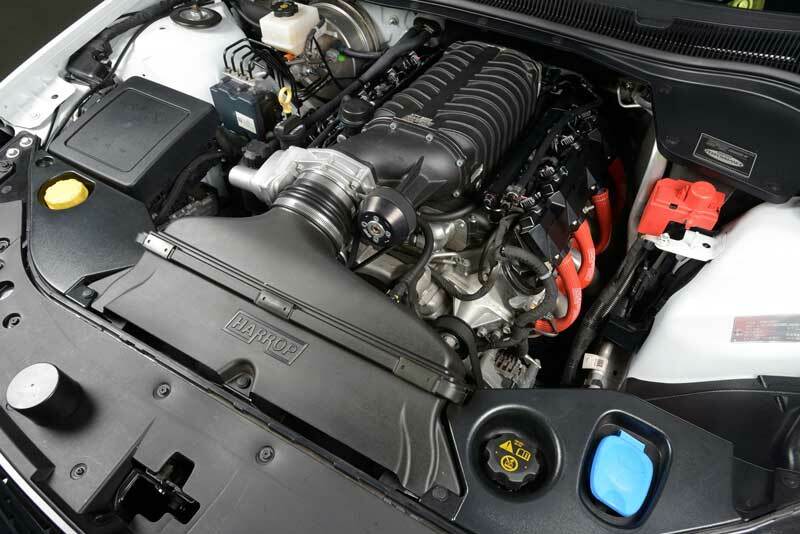 Years of Harrop's research and development has delivered the most efficient supercharger on the market, providing the ultimate in quality and performance. 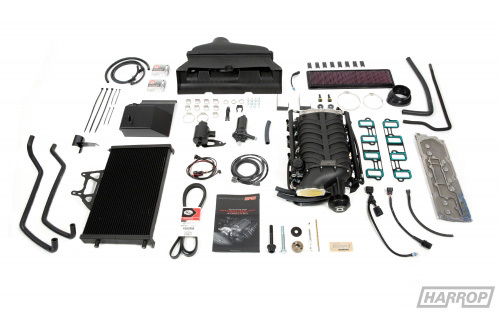 There’s a Harrop Supercharger to suit a wide variety of vehicle on the market today including Ford V8, Nissan Y62 Patrol, BMW M3, Toyota 86/Subaru BZR and all LS series motors. 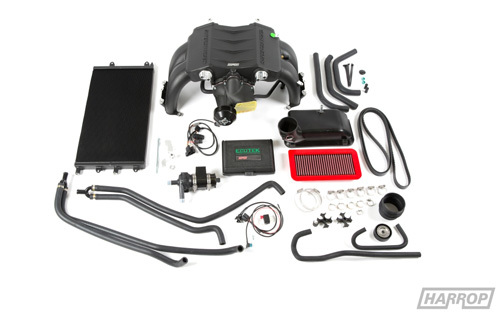 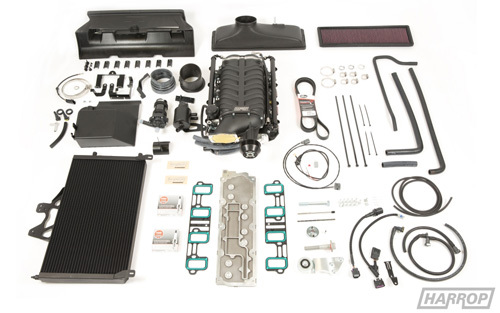 Supercharger system is exclusively designed for the FA20 engine fitted to the Toyota 86 / Subaru BRZ.